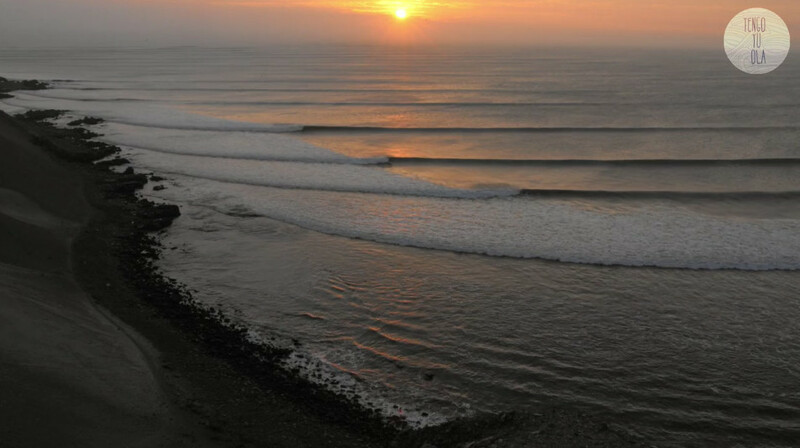 Located in northern Peru in an extremely dry region of the country, the left-hand point of Chicama may in many people’s eyes be the longest of the world’s longest surf rides. You can ride this wave for a 1.1 km: Peruvian surfer Cristobal de Col has achieved the world record of 34 tricks in a single wave. Best season 4 surfing this amazing wave: May to September.